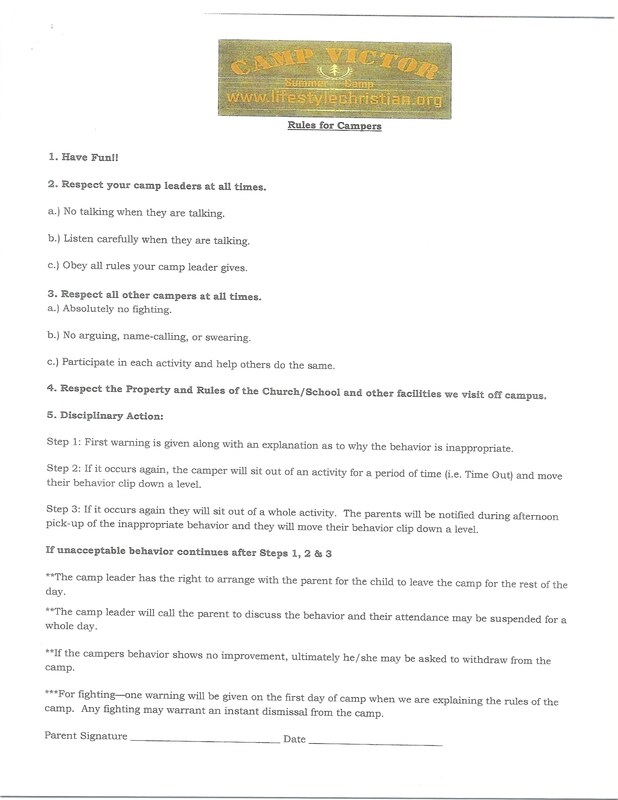 Please click here for the summer camp guidelines and rules. 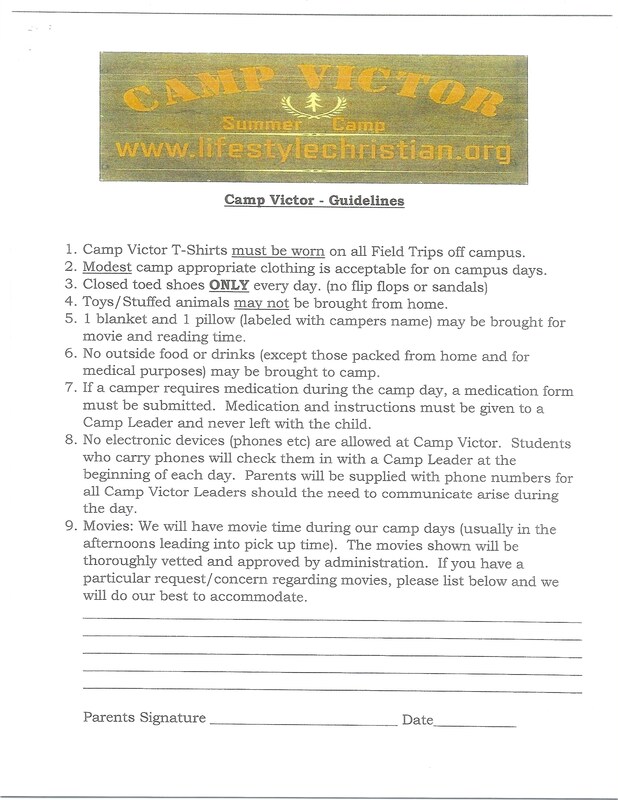 You can sign and email these forms to pseymore@lifestyleconroe.org . Weekly sessions are offered for grades K-8th graders throughout the summer. The camp day runs from 7:30am - 6:00pm. Each session is $175. Siblings receive a 10% discount. Campers venture out in The Conroe and Houston area to many fun and exciting places such as : 7 Acre Woods, INspire Rock, Shankzz, Maximum Athletics, and Obstacle Warrior Kids. Campers may bring their lunches daily or allowed to eat the lunch that is provided.